This piece of unclean Jewish pork alleges she has evidence of a “sexual indiscretion” on the part of Judge Kavanaugh, an incident supposedly dating back 38 years when he was in HIGH SCHOOL! Of course, as scheming Jews always do, the identity of her “source” remains anonymous, just as the allegations remain murky and suspect. Feinstein is a particularly verminous example of this species, even when compared to the lying and scheming “Democrat” trash on the Jewdiciary Committee. Ever since California’s Democrat Central Committee endorsed her “Democrat” opponent, she has been desperately seeking some gimmick for her November Senate Election, and she may have concluded these recent allegations serve her purpose. Any white person, Republican, conservative, heterosexual, law-abider or nationalist who votes for a Jew –- any Jew –- for public office is helping to destroy themselves and their race. After all, it is not Christians who are engaged in a cabal against President Trump and his appointees, it is the Jews who are the instigators. 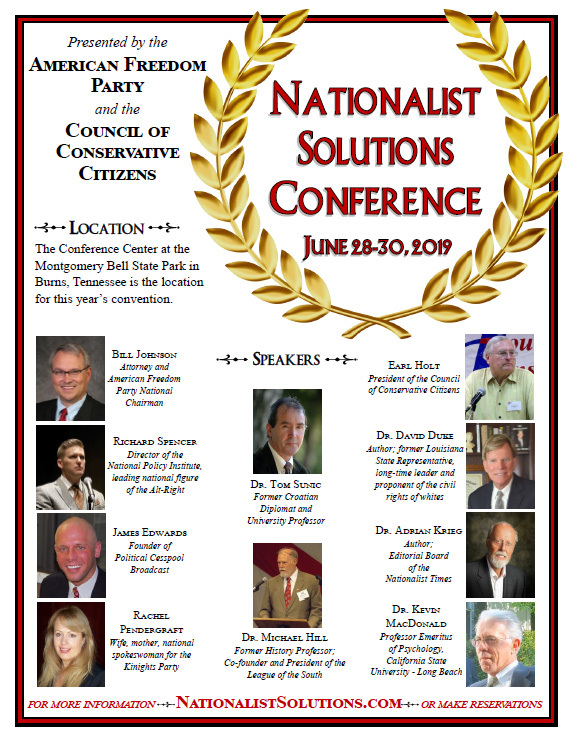 Make no mistake about it: Marxist Jews and their black, communist and “feminist” surrogates want to destroy all white Christians, as well as the Constitution they resent and have always worked to subvert. They are our enemy just as surely as Satan, himself! Yes. 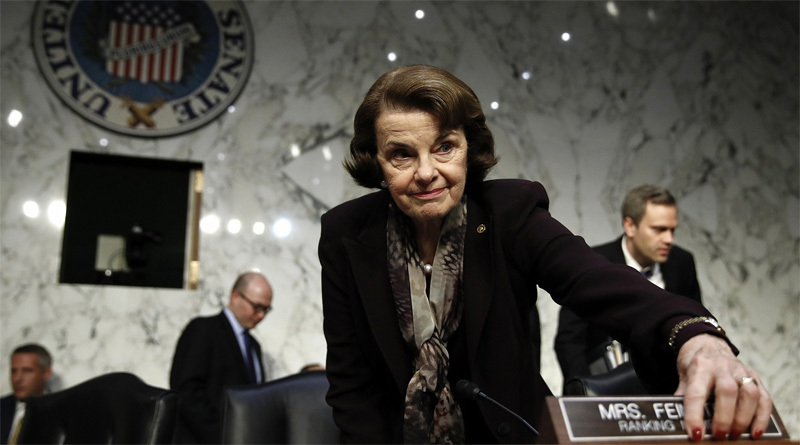 This was a malicious and defamatory act by Feinstein. Feinstein is a dying and desperate breed of Democrat soon to be replaced by a person of color. Kavanaugh will be on the US Supreme Court for the next 30 years. Poor choice Diane. We win on this one. You lose. What a sad way for Feinstein to end her career. Groveling down to lowest common denominator. Feinstein knows she is OUT when next election is over, so any lie is better than no lie, to her. Wanna know how much she paid accuser of Kavanaugh? No amount is too much, she being the wealthiest person in the whole congress. But did you know she is a Lesbian, on the verge of being outed?